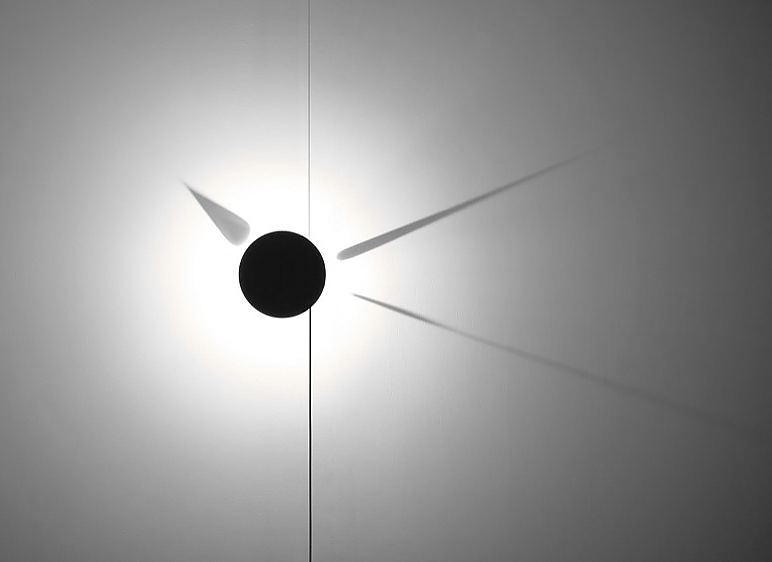 HomeBlogArtShadow Clock by Poetic Lab. 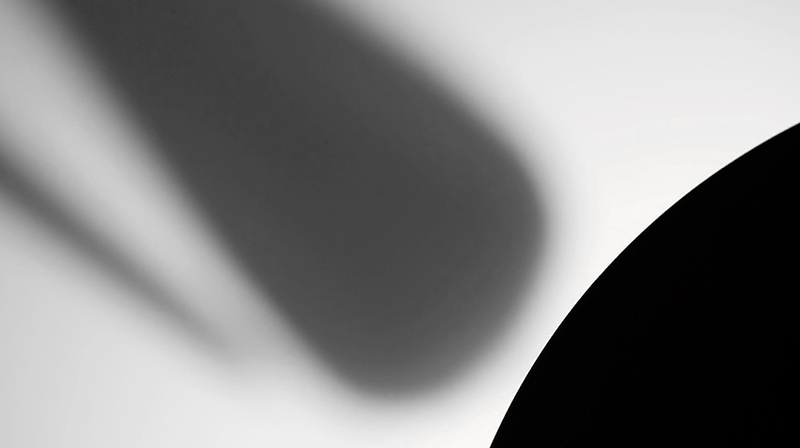 Poetic Lab is a London-based design studio, and as the name suggest it adheres to a design philosophy that is focused on the poetry of objects and materials. 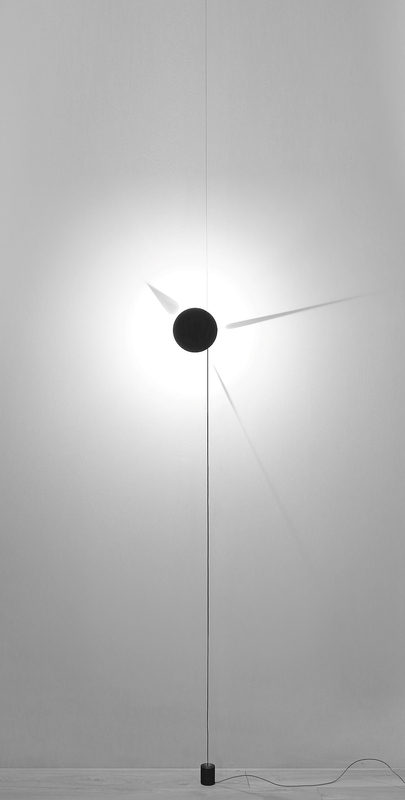 The Shadow Clock is an excellent example of this distinctive approach to design. 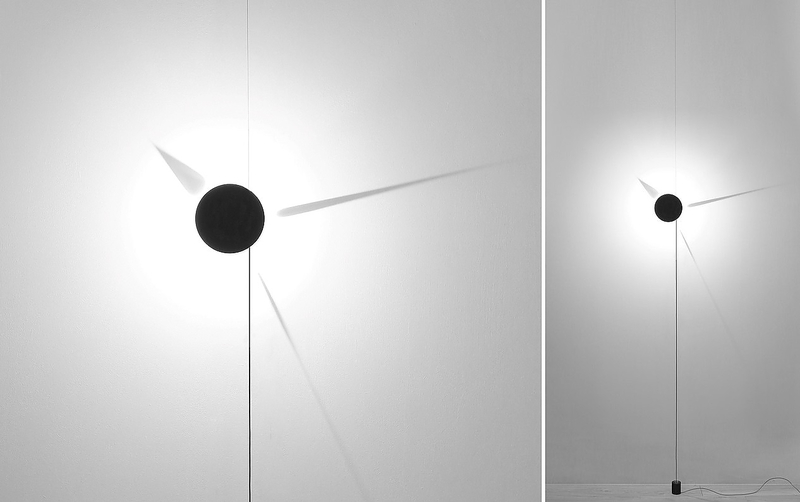 According to the designers “time is always closely related to light, either conceptually or experientially”. 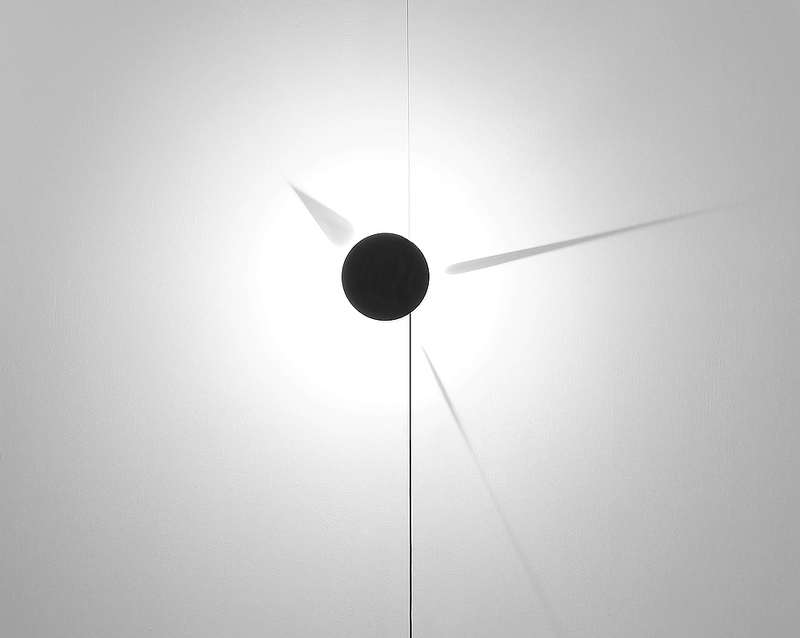 What better way to artistically present this immaterial relation, than through a distinctive clock with intangible clock hands?